We're a five piece (guitar x2, bass, drums and vox) of dudes who just wanted to get together and have fun making some heavy music, heavily influenced by bands like Thin Lizzy, Kyuss, Fu Manchu and Weedeater. We don't confine ourselves to any certain wheelhouse, and have songs that range from 10 minute space jams to slow sludge-filled blues driven walls of noise. We only just started gigging a couple of months ago, but are picking up steam and have been embraced by our local Pittsburgh scene. We have played with The Atlas Moth, and have an unannounced minitour in the works with a few bands that you may know. "I must be honest, every time I receive a band submission from a band from Pittsburgh, PA I get overwhelmed with excitement. Why you ask? Because the Stoner/Sludge scene in this town is rather nonexistent. I can literally count the number of bands on one hand. It could also be because I don't get out much anymore these days. Anyways, here is another amazing new band to add to that list. 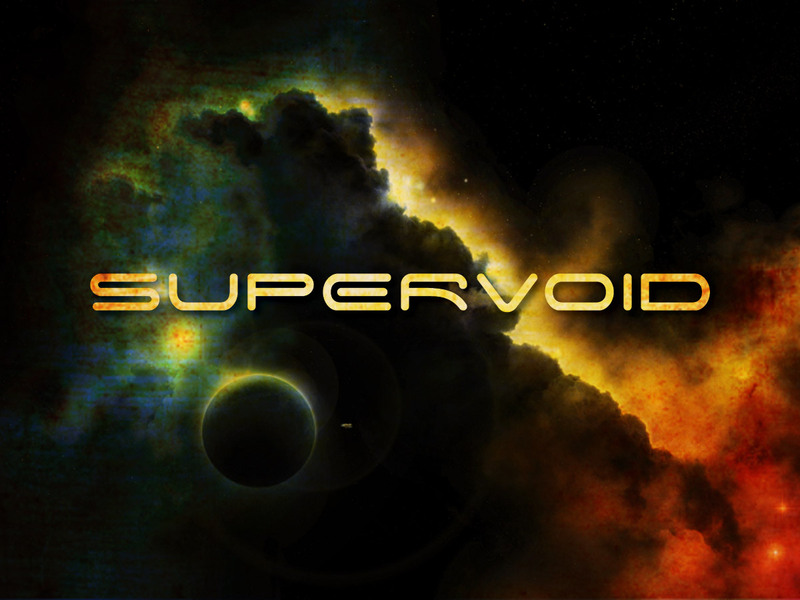 Supervoid ,simply put, is incredible! This band goes from atmospheric space rock to ear damaging raging sludge in a heartbeat. The vocals range from a nice clean mix to a hollow bellowing howl, both of which I like equally as much. The impact of these two songs is enormous. Both songs are almost like having a few songs mixed into one, but without sacrificing song structure. The groove, intensity and influences shine through on this brilliant EP. Hopefully, I will get to check these guys out in the near future. Until then, this EP will have to suffice." That singer is too hawt.